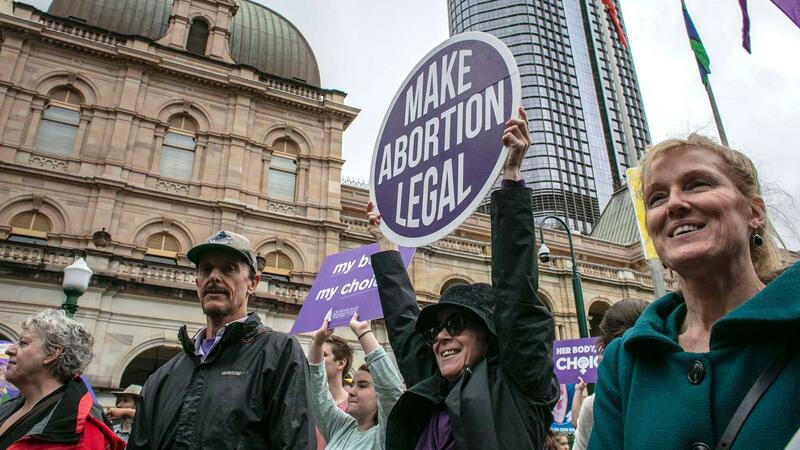 The Government’s controversial plan to decriminalise pregnancy termination passed through state parliament with a comfortable margin of 50 votes to 41. The laws mean abortion will be available, on request, at up to 22 weeks’ gestation. It also allows an abortion to take place after 22 weeks if the medical practitioner performing the termination has consulted with a second medical practitioner and both agreed that “in all the circumstances” the abortion should be performed. 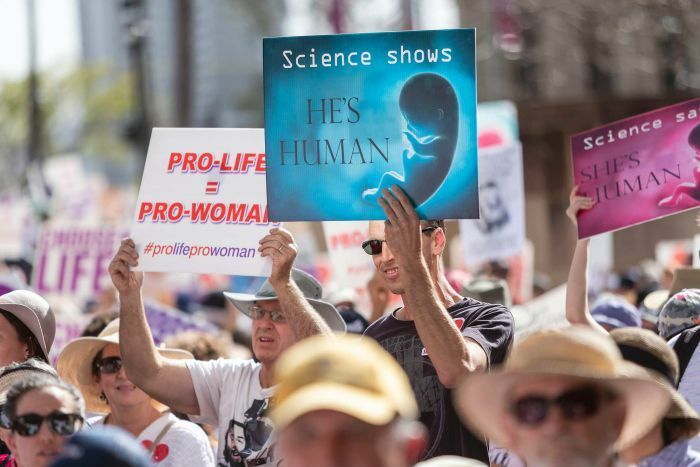 “Safe access zones” of 150 metres will also be established around termination and fertility clinics to prevent protesters approaching and hassling women and their families. All MPs were given a conscience vote. One government MP, Jo-Ann Miller, voted against her own party’s proposal and Linus Power abstained from voting altogether. But the Government was supported by three LNP members — Steve Minnikin, Jann Stuckey and the former opposition leader, Tim Nicholls. Independent Sandy Bolton and Greens MP Michael Berkman also backed the legislative reform. Over several days, MPs gave emotional speeches about their position on the issue, with many breaking down in tears. “This is an historic day for Queensland. The Palaszczuk Government is proud to deliver on our election commitment to modernise and clarify the laws around termination of pregnancy,” Ms Palaszczuk said. Attorney-General Yvette D’Ath said these laws would finally bring Queensland into the 21st century. “I am so proud, as the Attorney-General of this state, as a woman, as a mother, to witness this significant reform which provides long-needed clarity,” Ms D’Ath said. “We’ve done this for our mothers, our sisters, our daughters, our friends. For women who have fought long and hard for the right to autonomy over their own bodies.